The turmoil engulfing much of the Middle East, rapid developments, re-alignment of forces, potential conflicts, and a changing economic climate, all point to multiple threats and opportunities to those trying to penetrate or thrive in the region’s smart weapon’s arena. 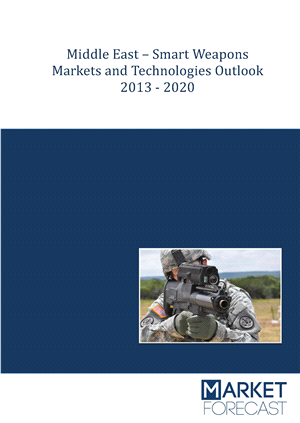 Between 2013 and 2020, the Middle East’s smart weapons market is expected to reach a cumulative $27 billion, reflecting efforts by many countries to prepare for continuous instability. This new report highlights unique business opportunities, and analyzes three different possible scenarios. 4.1. What are Smart Weapons?